The Chief Minister of Andhra Pradesh has extended support to Bengal Chief Minister who has stalled a protest in Kolkata, alleging a political witchhunt by the CBI. 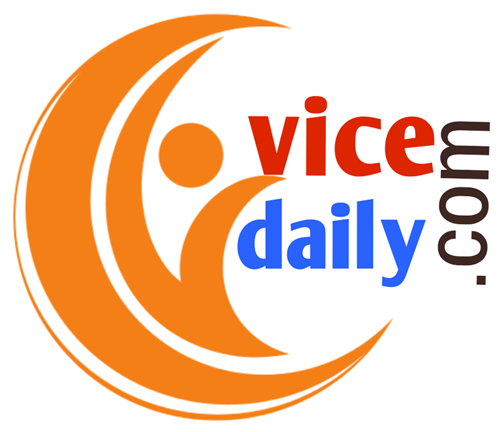 Andhra CM, Chandrababu Naidu said, "Everyone should condemn the incidents in West Bengal." West Bengal Chief Minister Mamata Banerjee on Sunday evening began a dharna over the CBI's attempt to question the Kolkata Police Commissioner Rajeev Kumar in connection with the Sharda chit fund scams. Naidu said , "Since the recently-held Kolkata rally organised by TMC was a grand success, it has rattled the BJP and that's why they are using the CBI in a revengeful manner against Mamata Banerjee." The TDP chief also alleged that ' Prime Minister Narendra Modi-led central government has been lifting cases against those submitting to BJP', however, new cases are being put on to those opposing the BJP. "Recently, cases have been made on Akhilesh and Mayawati and now, revengeful action is being taken against Mamata Banerjee. BJP gets happiness in opening new cases against all opposition leaders.'' Naidu said. The Andhra Pradesh chief minister also said that the relations between the Centre and the state are deteriorating completely and the recent developments is a fall of constitutional institutions which is damaging the federal spirit. 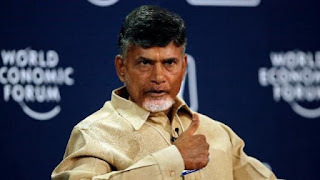 "Promises made about Team India and Federal India had been confined just to papers, zero in implementation," Chandrababu Naidu , who will be visiting all oppositons on his Delhi trip today, concluded.